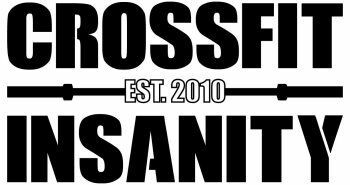 1) The CrossFit Open 19.5 workout will be announced tonight at 5pm! We will be hosting Week 5 of Friday Night Lights at the box tomorrow from 4:30- 7:30pm. This Friday's theme is "CFI Spirit Gear." Bust out your gear and let's show some CFI community spirit by showing off your favorite CFI gear.